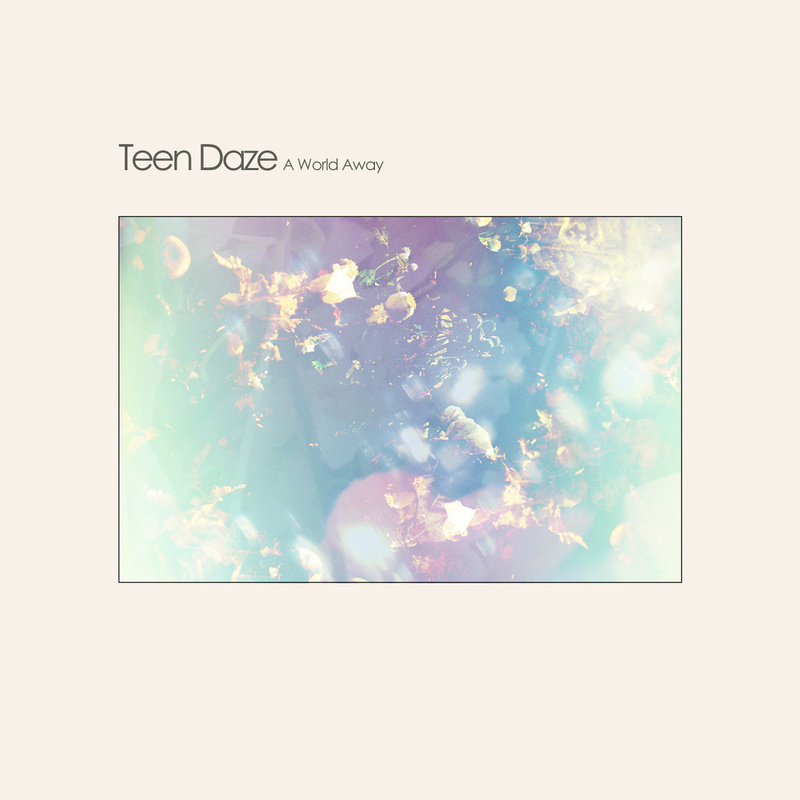 Teen Daze, the band name for musician Jamison Isaak, has been rather prolific since first coming onto the scene in 2010, with new album Themes for Dying Earth being the tenth release already. After flirting with a more active pop sound on 2015's Morning World, Isaak has settled back into his comfort zone of dreamy electronic, and while he hasn't quite reached the delirious heights of 2012's All of Us Together this time, he's put out a decent, if well-worn, album, slowing down the beats per minute a good amount to create a more languid sound. Opener 'Cycle' perfectly exemplifies the return, creating the sensation of drifting down through clouds with its slow, Isaak's breathy vocals, rippling synths, and slightly off-kilter percussion. 'Lost' does a lot of the same things, but throws some acoustic guitars into the mix, and gets the beats a bit more organized, for a more coherent, pleasantly shuffling sensation. It's one of those songs that is instantly recognizable as "the single", with charming flower-child guest vocals from Nadia Hulett taking the lead as Isaak drops into a backing role. The combination is like sailing across the ocean on a gentle breeze. 'First Rain' begins with actual rain drops falling, and pulls in even more guitars, even though they're sparse, and blends them with some backward synths and even a xylophone towards the end. Throw in the vocals of guest singer Sean Carey, and you've got a very mellow, relaxing tune that just might have you drifting off to sleep if the sun's down. The far more energetic 'Rising' starts slow but adds up-tempo percussion and groovy little guitars to keep things moving. 'Water in Heaven', the last vocal track, drops most of the beats, except for a few faint echoes and squiggly little scratches, and lets the singing and synths drive the song. In this case, the music might go a bit too far, with its six-minute length beginning to feel interminable as it just keeps drifting along. Most of the other tracks are instrumental, and range from somnolent to comatose, from the big vibrating pads of closer 'Breathe', which is 99% beat-free, to the super slow 'Dream City', which feels like being placed into a sensory deprivation tank. 'Anew' is quiet, but its drip-dropping percussion and sweet steel guitar give the song a ton of personality, harkening back to KLF's seminal release, Chill Out. 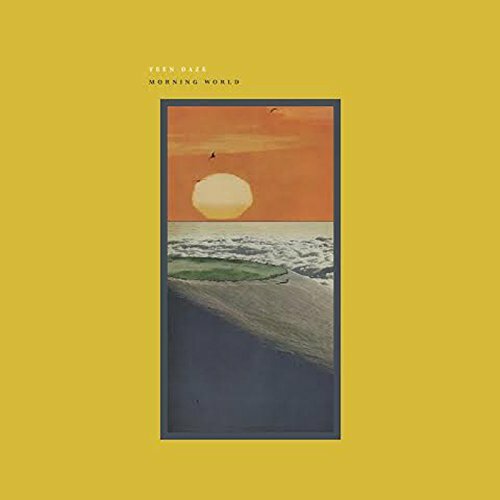 With Themes for Dying Earth, Isaak has put himself into a bit of a bind, stuck between straight ambient and the more upbeat energy of previous sets. The result is an album that, while pleasant enough, fails to capture the imagination as well as one would hope. There are a few gems here, but for the most part, it feels like a rather samey, repetitive set that doesn't try anything too interesting. I'd look into his back catalog first.